Brand new complete set of eight. These banjo bolts connect the fuel return rail under the valve cover to the fuel injectors. The allen head has a tendency to strip out during removal as in the picture below. Note the plier marks around the exterior where our customer was forced to use vise grips during removal. 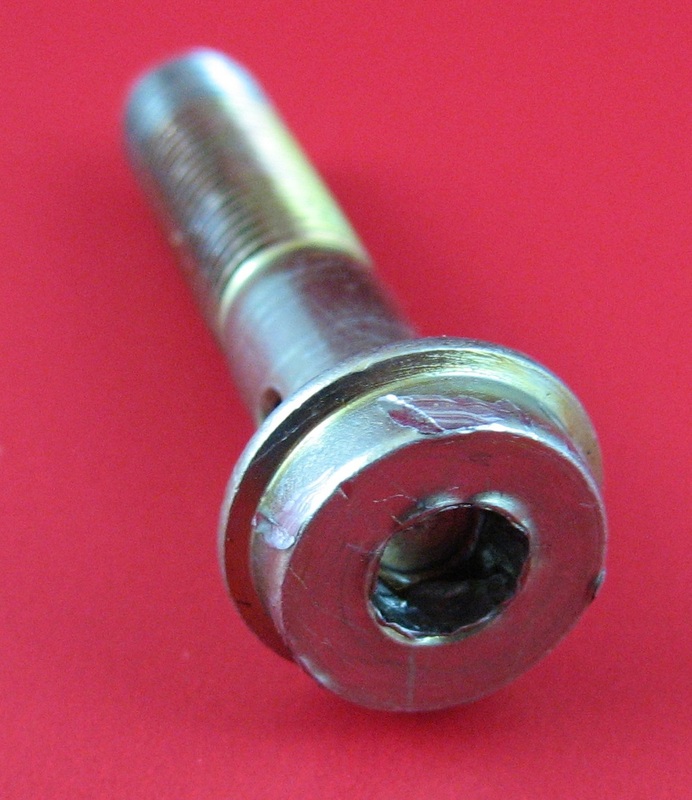 Re-using a stripped or partially stripped bolt is dangerous because if proper torque is not achieved an internal fuel leak will develop allowing crankcase oil contamination. Be prepared with new bolts and don't allow your re-assembly to be delayed.